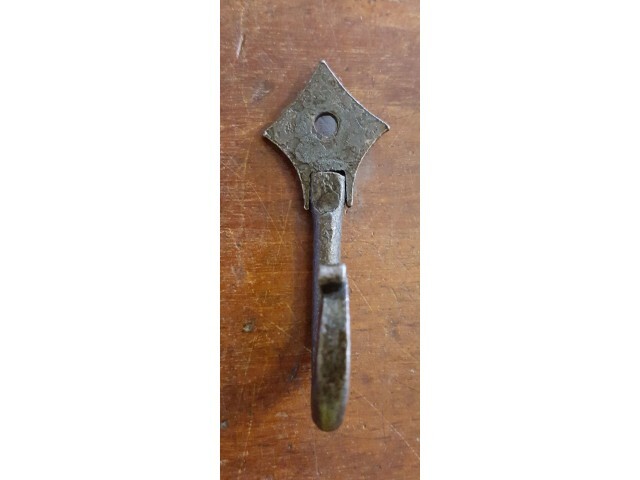 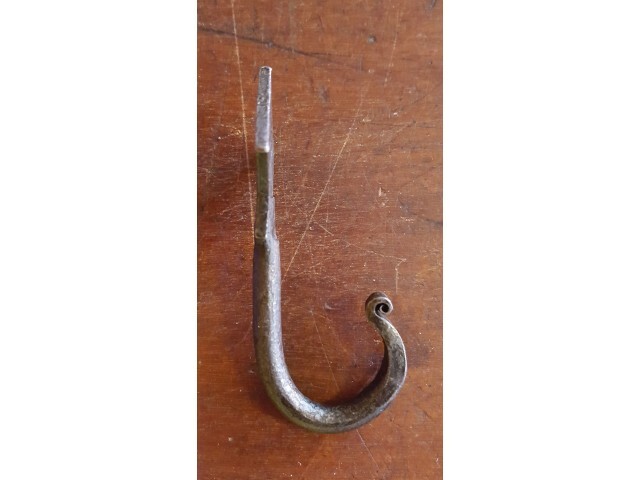 Measures; 75mm length approx; Throat of the hook is approximatly 20mm; Backplate 30mm. 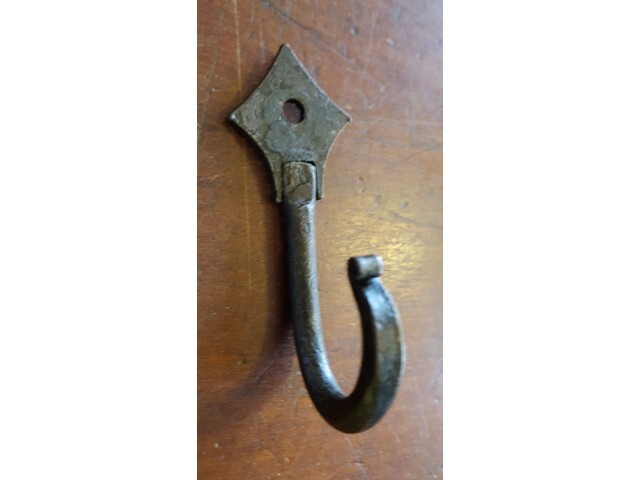 All are hand forged so please allow for meaurements to differ slightly. 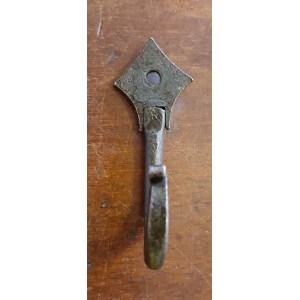 Beeswax Finish - Hand forged in the UK.